Thor 12" Action Figure Just $7.88! You are here: Home / Great Deals / Amazon Deals / Thor 12″ Action Figure Just $7.88! 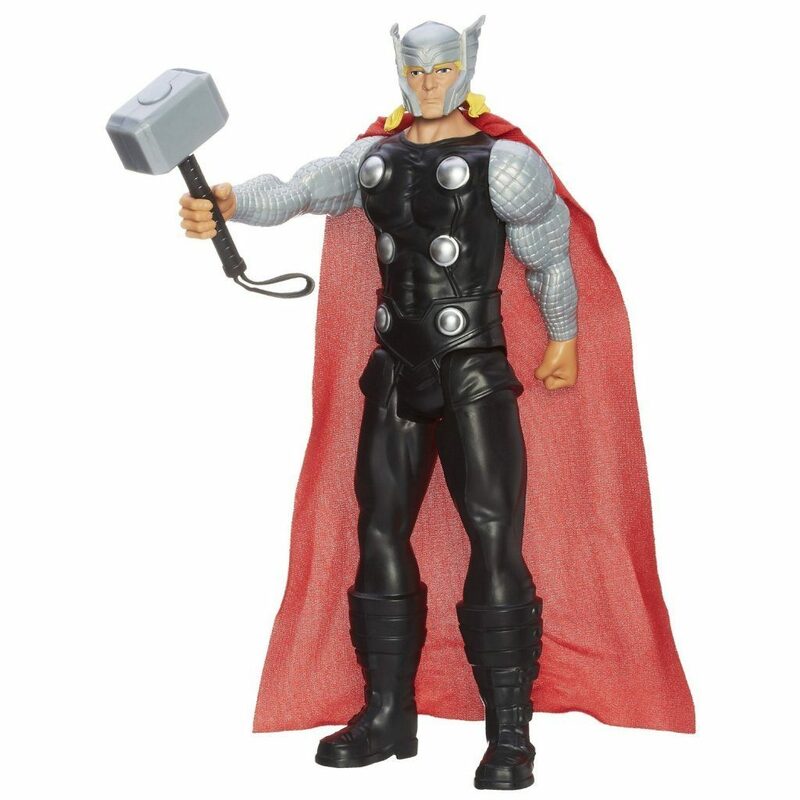 Thor 12″ Action Figure Just $7.88! Head over to Amazon and get the Marvel Avengers Assemble Titan Hero Series Thor 12″ Action Figure for just $7.88 (reg. $10.99). Shipping will be FREE with Amazon Prime or an order of $35 or more. Thor crushes evil with superhuman strength and his indestructible hammer! Wielding the powers of Asgard, he unleashes a storm of fury upon any enemies that threaten the world he has sworn to protect. Super-size your superhero adventures with the superhuman Avenger! This Titan Hero Series Thor figure wields his Asgardian hammer and he’s ready to open up a lightning-hammer attack on the foes of justice everywhere. With him on your side, there’s no telling where your Avengers adventures will take you! Hasbro and all related terms are trademarks of Hasbro.